Frankel said she wants answers. 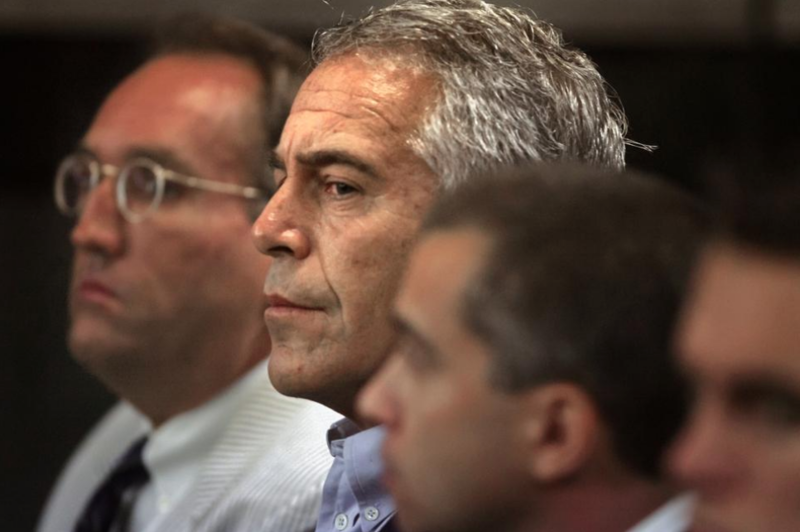 Epstein could have provided information in another federal case, she said. In a decade-old confidential memo made public in May, the FBI hinted as much. “Epstein has also provided information to the FBI as agreed upon,” it wrote, without elaborating.